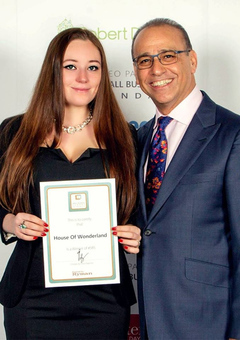 House Of Wonderland was set up in 2012 and is now a multi-award winning British brand. We source the supplies (where possible!) from independent British shops. 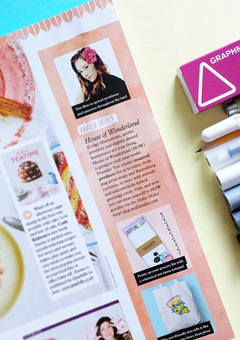 We offer a range of on trend, happy, illustrated goodies including enamel pins, nail transfers, tote bags and more! Our products are handcrafted in our home studio in Berwick Upon Tweed, Northumberland. 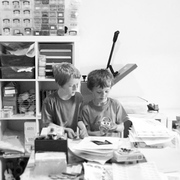 Run by a husband and wife team of two with a passion for on trend, design led, magical products. 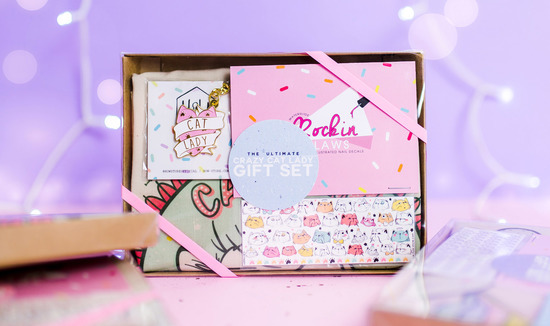 We love creating quirky designs and personalised gifts for all the family. From a keepsake enamel wife pin to a personalised reusable tote bag. 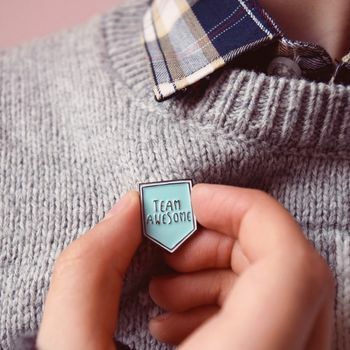 Some of our items are limited edition and guaranteed to bring a smile to any recipient. "The perfect Secret Santa gift! It arrived speedily, and is of great quality...I wish it was mine to keep!" 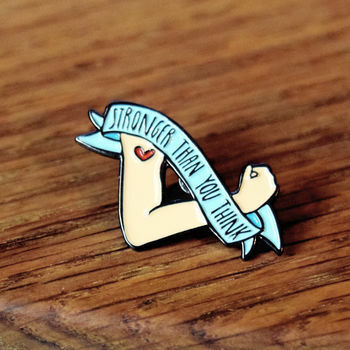 "A great pin and I loved the packaging and little note inside. A lovely product for my friend who is undergoing treatment for cancer." 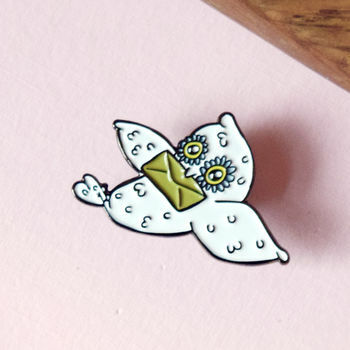 "Bought as a present, very cute transfers and friend loved them." 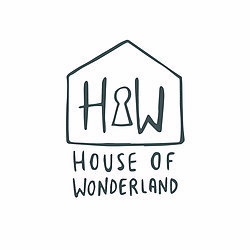 "If edgy illustrations, quirky jewellery and slightly absurd homewares are your thing, House of Wonderland (HOW) is going to rock your world." "That rainbow skein illustration is the stuff of dream and we're sure your WIP deserves a bit of arm candy." "We absolutely love the rainbow yarn. "Knit long and prosper""
"Super sweet drink me pin"